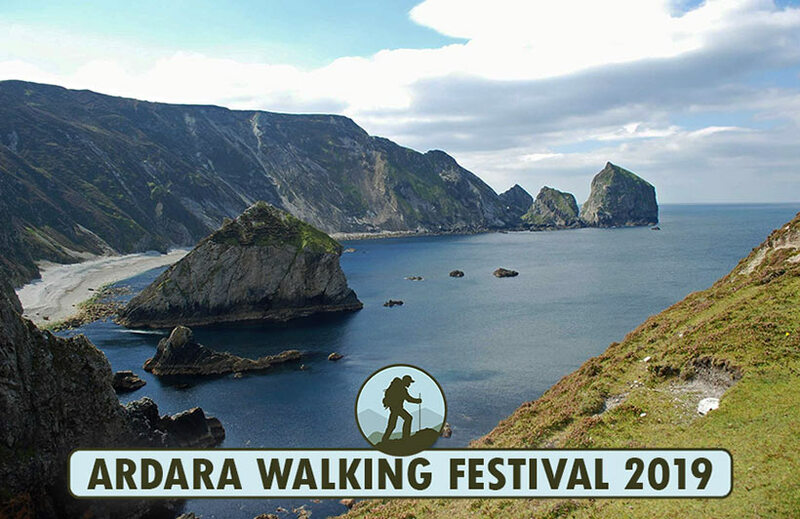 Anyone who wasn’t able to attend registration but would like to take part in tomorrow’s walks (Sunday) can phone/text Kevin on 087-6734875 or message via the Facebook Page to make alternative arrangements. Walks A and B start at the Bunglas Viewing Point [Google Map]. 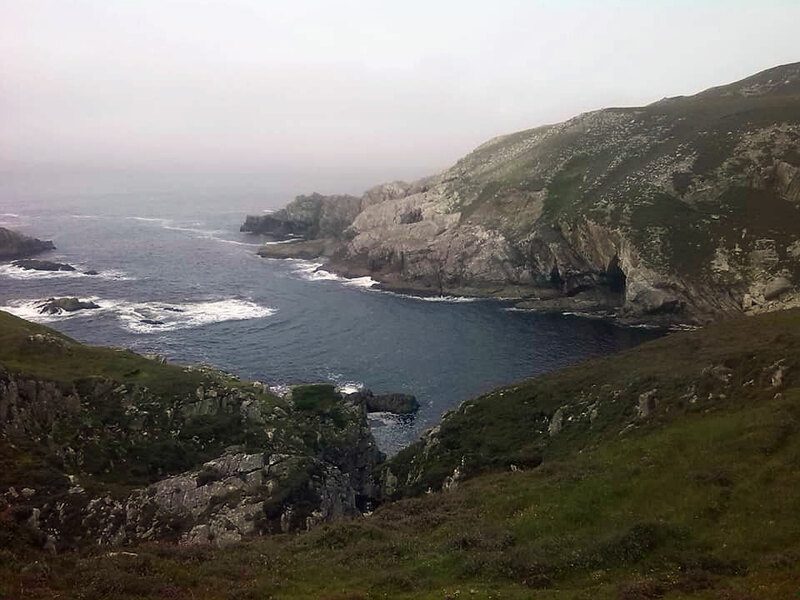 Walk A: Continues across the One Man’s Pass to Sliabh Liag and returns to the Pilgrim’s Path, where we begin our descent. Walk B: Begins to descend on reaching the Pilgrim’s Path. Finish point: car park at the Rusty Mackerel. 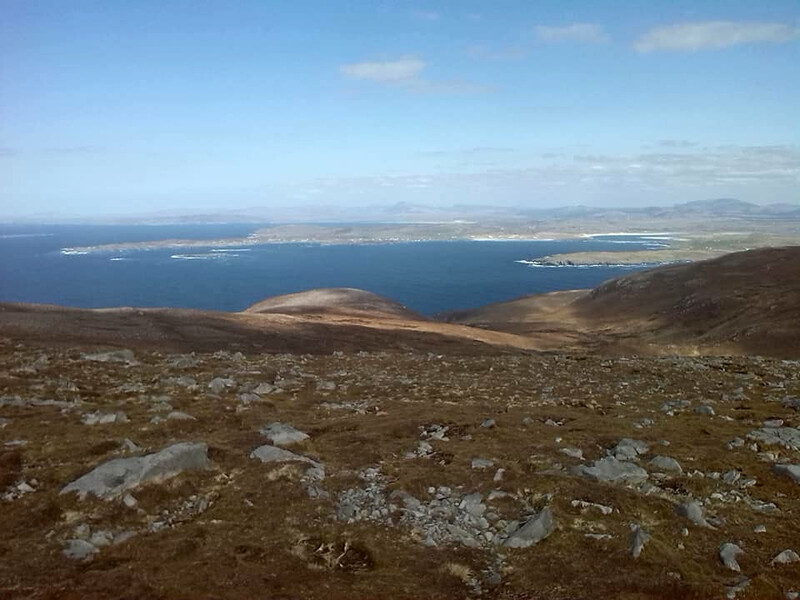 Walk A: Maghera to Sliabh Tuaidh. Weather and time-dependent. Moderate to difficult walk. Finish at the top of Granny Glen. Walk B: The Beautiful Sheskinmore. Car park, Ardara, behind Nancy’s [Map]. 8.30am, buses leaving at 9am sharp. Gear: Good walking boots, rain gear, spare warm clothes, warm drink and food. Details subject to change depending on weather. This year the Parade celebrates 34 years and a special parade is planned with loads of fun and laughter.